Whilst at VegFest a couple of weeks ago, I basically consumed a lunch and dinner which consisted of chocolate and cake samples. I know, I know, it’s not the healthiest way to eat, but in my defense, it was mostly raw chocolate, sweetened with non-refined sugars. And in the case of my latest discovery, enhanced with the healthy goodness of probiotics. From one of my all time favourites – Ombar – comes the bar I wish they’d made sooner! Ombar Centres! Think of your favourite Ombar blend of 60% raw cacao, coconut sugar, and coconut oil. Then add a luscious filling of coconut cream and vanilla, or raspberry and coconut if that takes your fancy. Oh wow! It has something of a creamy truffle taste, but in a bar. So creamy and silky – it’s a wonderful, cruelty free replacement for milk chocolate. 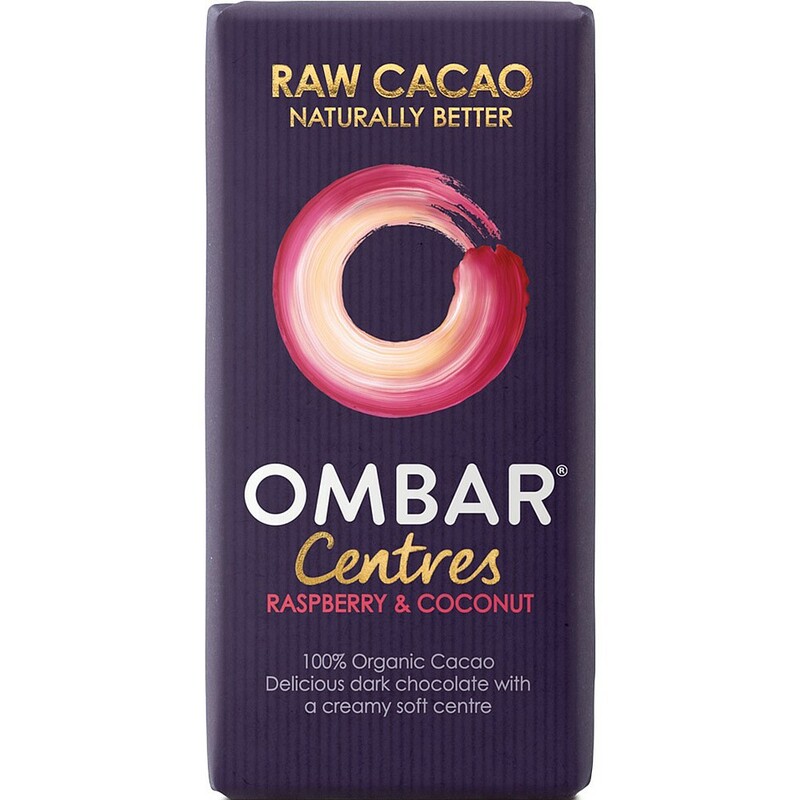 If you’re a bit fussy about your vegan chocolate, you’ll find it hard to turn this one down. Please excuse the look, I got an amazing deal at VegFest on the mis-shaped bars. 5 amazing bars for £3. If you missed out on the deal, you can buy them from your local health store for £1.99 each – they are worth every penny. 110% indulgence. 0% Guilt. 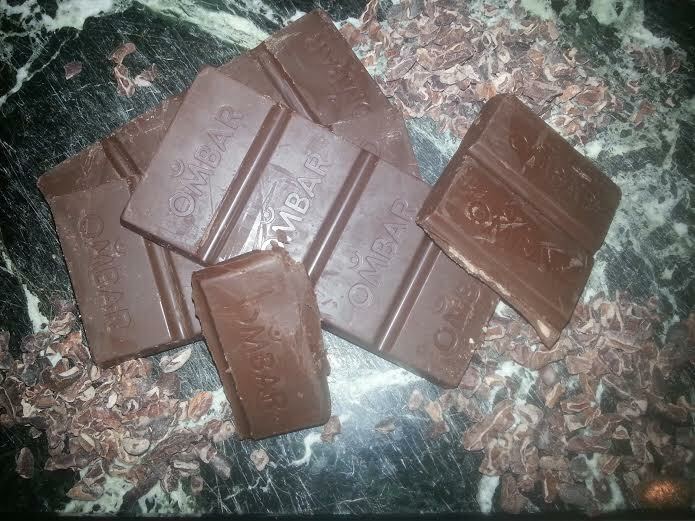 Thank you once again Ombar, you are my chocolate heroes! Next Post Fresh & Clean Hands, Naturally!